There was a problem while trying to charge your card. This means that the institution (eg bank) that issued your card did not approve your card's charge. Has my card been charged? No. Since you see this page, the card was not charged. 1. You have entered some card details incorrectly, such as CVV or expiration date. 2. 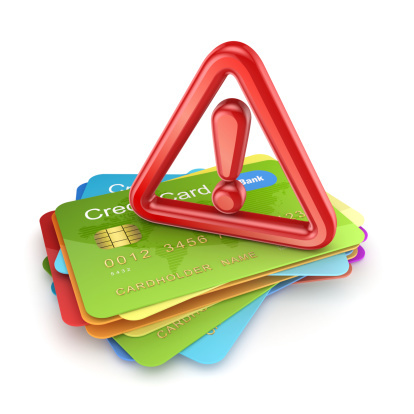 Your card does not have the necessary funds or balance to complete this charge. You can repeat the payment process by clicking the link below. You can try to charge the same card again, try to charge another card, or change the form of payment.